San Diego progressive goregrind prophets Cattle Decapitation have added a second guitarist for the first time in their existence. They have also welcomed a new bass player into the band, and hinted at a 2019 release date for their eighth studio album. Guitarist Belisario Dimuzio has officially joined Cattle Decapitation, supplementing Josh Elmore in the band’s six-string roster. Belisario has appeared onstage with Cattle Decapitation in the past two years. He was previously in the San Diego techdeath band Eukaryst and, if their self-titled EP on Bandcamp is anything to go by, then CD have some serious shred potential joining their ranks. Will this be heard on their next album? Only time will tell, unless The Anthropocene Extinction happens earlier than expected. Bassist Olivier Pinard has replaced Derek Engemann as Cattle Decapitation’s bass player. The native of Mirabel, QC and current Montreal resident still plays bass for Cryptopsy, Vengeful, and Akurion (in which he plays a fretless bass) at this time of writing. He has previously played bass for Neuraxis. Whether his new Cattle-oriented duties will affect his standing in the other bands remains to be seen. 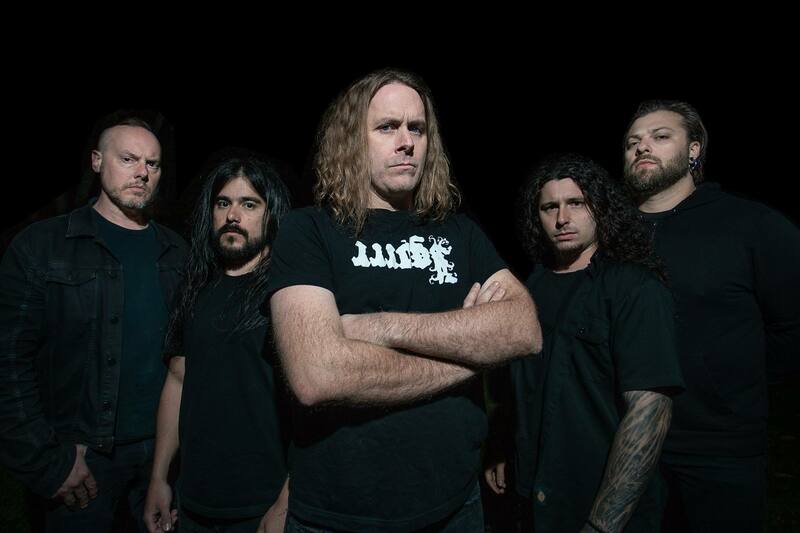 An official statement by Cattle Decapitation indicates a Fall 2019 release date for their next album. Given the techdeath credentials of both Dimuzio and Pinard, one might speculate a more tech-y direction for the band, but their output over the years has been remarkably consistent in style. The same statement promises a ‘HUGE announcement‘ on September 20 of this year of a ‘super cool‘ release that Cattle Decapitation say ‘has been in the works for a decade now!‘ What this could specifically mean would be anyone’s guess. Vocalist Travis Ryan, Josh Elmore, and drummer Dave McGraw have all been in the band (which has no original members) since 2008. Naturally, Everything Is Noise will be all over that announcement when the time comes. Cattle Decapitation will tour North America with Suffocation this autumn, after that announcement has been made. Details can be found here. Previous PostGoat Faction - "Goat Faction EP"